Welcome to the Ryder Family website. If you have been here before, there is very little new information - in fact some items have been left out. However, the site has had a makeover and is a lot tidier than previously. Have a look around for yourself and see if you like what you see. For those of you seeking information about the Ryder family, please click on the "Historic" webpage for old photographs and the Riwaka memories of Albert Ryder. Please download the .ged file of the family genealogy. When saved into a genealogy programme, it will provide you with the Ryder family tree that I have traced. I have used the "Legacy" programme which is powerful and FREE. I am also pleased to receive information about Ryder family members to include on the family tree. Comments on any improvements that you would like to see will be considered and may be acted on. 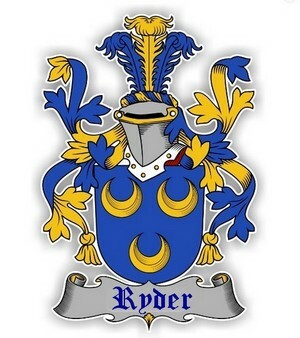 The Ryder family website has information about the Ryder family, in Nelson, New Zealand. The family host overseas students who are in Nelson learning English language. 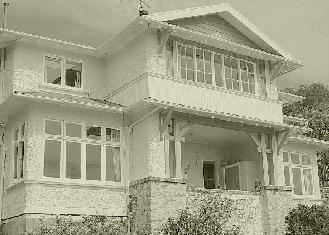 As well as their Nelson home, there is information about their Stephens Bay beach house plus historical documents and photographs of the Ryder family. There are many links to local (Nelson and Kaiterteri region) activities that may interest you. See references on the other pages of this website.